Posted on November 14, 2018. Latest News. 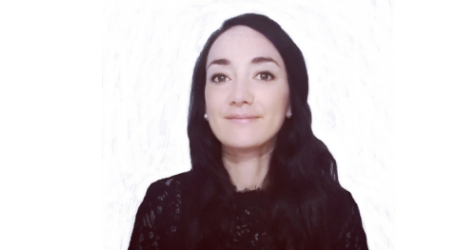 NGO Recruitment would like to extend a warm welcome to Amelia Da Mota to our Sydney team. “We’re delighted to have Amelia on board, with the sector being so niche and such a focus on cultural fit, we spend a lot of time identifying candidates through our networks. Amelia’s experience in this area will be invaluable to our team. ” says Richard Green, director, NGO Recruitment.